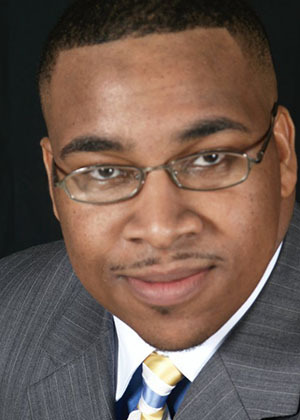 Dr. Phillip Johnson — a member of the Project 21 black leadership network — is the executive director of Greater Works Community Development Corp, a social service and advocacy organization that provides after-school tutoring, mentoring, leadership training, and family counseling in order to aid disadvantaged citizens. Dr. Johnson is an elder at the Greater Bible Way Temple of Bay City, Michigan and treasurer of the Northern District Council Pentecostal Young People’s Union. Dr. Johnson studied public administration at Central Michigan University. He earned his master’s degree in Christian Education and a doctorate in philosophy in Christian education and leadership at Destiny Bible College.